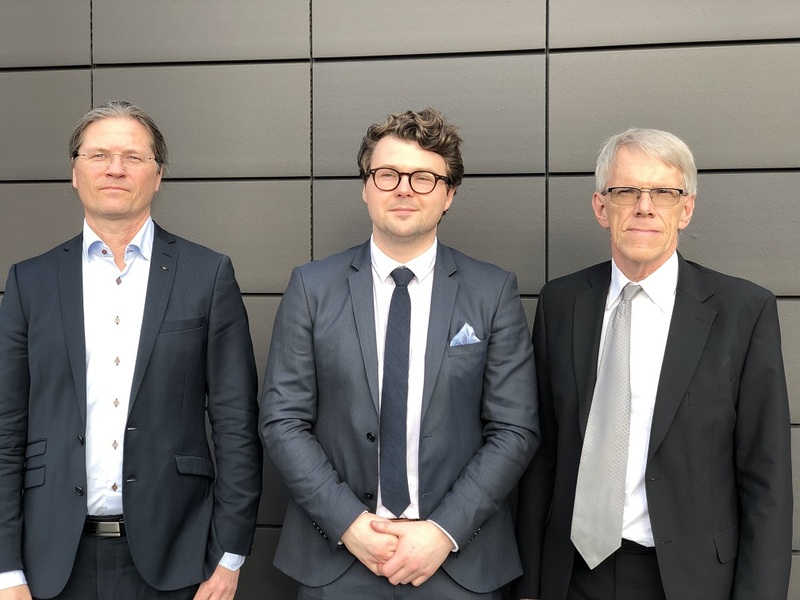 Sondre Sanden Tørdal successfully defended his PhD thesis on March 19, 2019. The title of the thesis was: “Real-Time Motion Compensation in Ship-to-Ship Load Handling”. The title of the trial lecture was “Towards fully autonomous off-shore operation – Challenges and opportunities?” This PhD defence was the first in the research centre SFI Offshore Mechatronics and many more will follow in 2019 and 2020. From left: Professor Jan Tommy Gravdahl (Opponent from Engineering Cybernetics, NTNU), Dr. Sondre Sanden Tørdal and Professor Svante Gunnarsson (Opponent from Division of Automatic Control, Department of Electrial Engineering, Linköping University). A special thank you to all external companies which submitted BSc and MSc Mechatronics thesis proposals at UiA for the spring semester 2017. The SFI Partners submitted in total 15 project proposals distributed as follows: ABB (6), MacGregor (4), Teknova (3), NOV (1) and MHWirth (1). The projects will be assigned students and supervisors by November 14 and after that they can start. Submission of final reports will be in May 2017. See this link (in Norwegian). The course starts on February 17th. In addition, PhD candidate Sondre Sanden Tørdal presented some of his results in WP2.5 Real-Time Multiple DOF Motion Compensation using an Industrial Robot, Sensor Fusion and Conformal Geometric Algebra. The UiA student team submitted their design for Phase 1 in the Drillbotics 2016 student competition on December 31, 2015. See YouTube video below. PhD Course open for external participants. February 1-3 and 16-18, 2016 at Campus Grimstad. 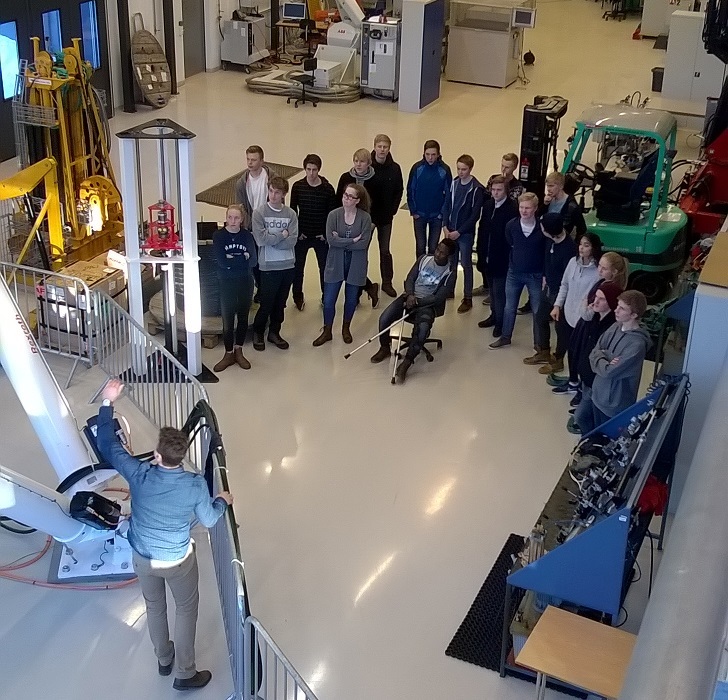 A class of 20 students and the teacher from Kristiansand Katedralskole Gimle (KKG) visited the Motion-Lab and SFI Offshore Mechatronics. See this link. For the second year in a row, the University of Agder has a team in the Drillbotics International Student Competition. See This Link for more details. 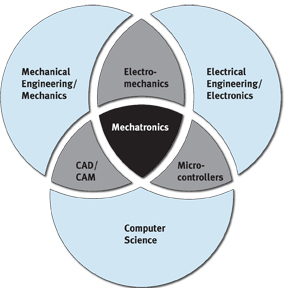 The UiA team consists of 4 students in the final year of the Mechatronics Bachelor degree. 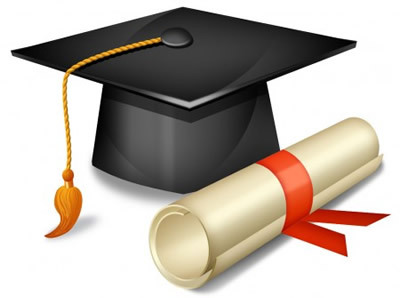 One of the students has experience as a service engineer in one of the SFI Partner companies. 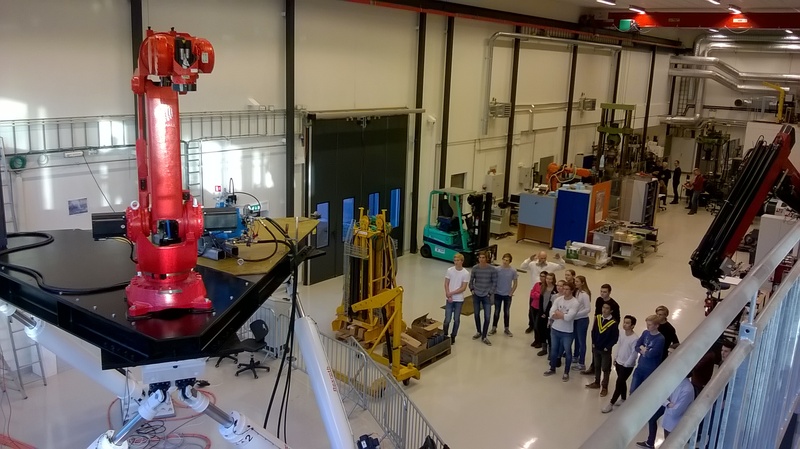 The 2015-2016 UiA team consists of the following team members: Yvonne Kjellevand, Maxime Marien, Terje Molnes and Emil Mühlbradt Sveen, see photo below (next to a scaled-down top compensator from NOV). – Has studied Biology and has experience from sales. – The Drillbotics project seemed exciting and challenging and gives us a chance to work interdisciplinary. – Wants to study Industrial Economy and Technology Management after the Bachelor Mechatronics. – Experience as an industrial worker in Kristiansand. 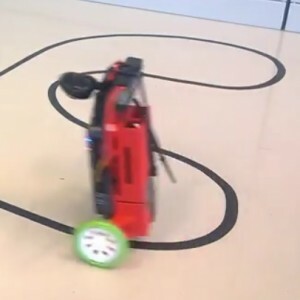 – Chose the Drillbotics project because of the challenge. 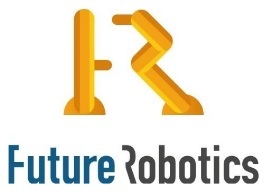 – In the future, wants to work with autonomous machines in industry. – Has education as a pilot. Work experience within sales, service and safety. 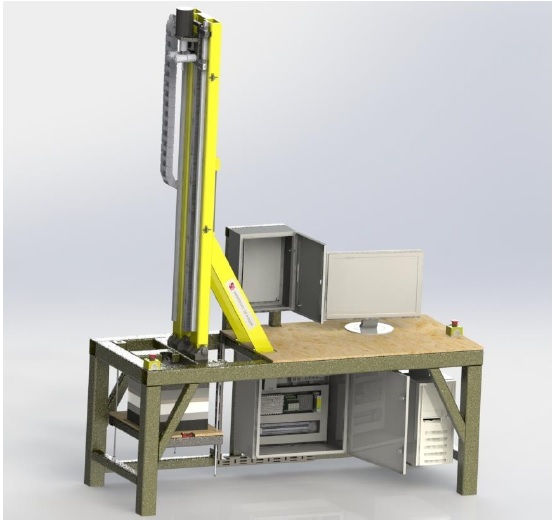 – The Drillbotics project seemed interesting and multidisciplinary with relevance also outside drilling. – Wants more practical experience, for example as a service-engineer, before possibly a Master Mechatronics later. – Has studied automation at the Kvadraturen School in Kristiansand and completed the certificate of apprenticeship (fagbrev) at former Aker Solutions MH in Kristiansand. Has since worked for Aker in electrical engineering and the CCTV department. The last two years before the Bachelor Mechatronics I worked as a test engineer mainly with HPU and pipe-handling systems. – I have been interested in the oil&gas industry for a long time. Hence, the Drillbotics project seemed like an opportunity to learn more about the process as well as to develop skills in design and programming of a control system. – Wants to work as a service-engineer or with product development.